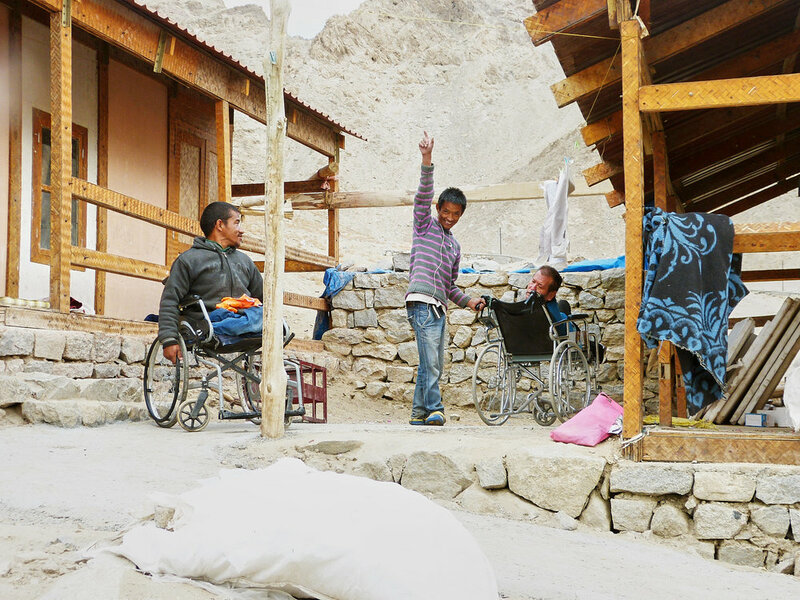 There are 3,000 neglected adults and children with Special Needs living in the Himalayan country of Ladakh. But there are very few facilities for those with Special Needs here, with one exception being the PAGIR (People's Action Group for Inclusion and Rights) Special Needs Skills Centre. Here, the Centre’s users are taught how to craft and products made create a small income. 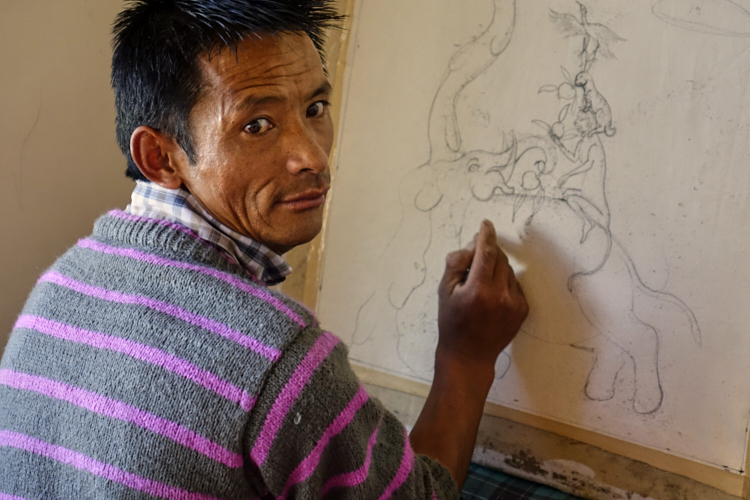 As the only facility of its kind in Ladakh, the Trust hopes the new PAGIR Centre will act as a catalyst to improve the situation for these neglected adults and children who have been denied any kind of education. 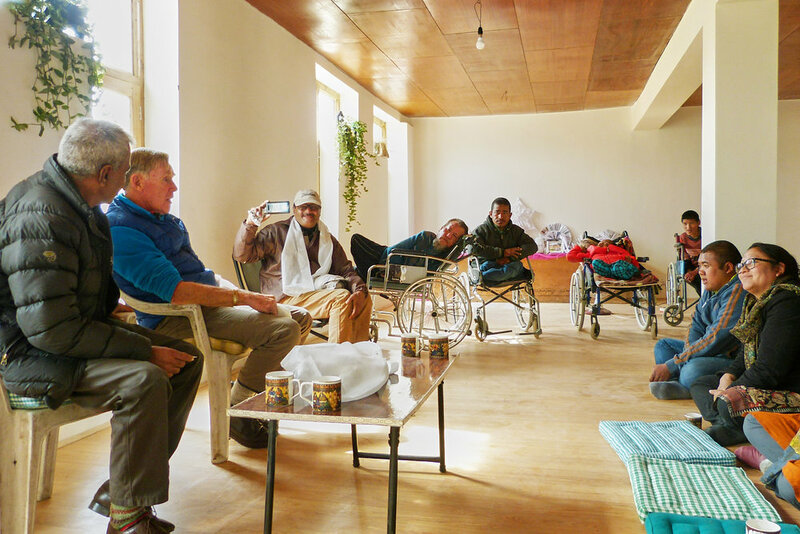 After visiting in 2017 and being very moved by the project, boys from Winchester College began fundraising for Hostel Accommodation to be used by the residents, carers and visitors. Construction of the Hostel has begun and will hopefully be complete in 2019. Currently there are 2 long-drop toilets at PAGIR which are already inadequate for the growing number of users and visitors to the Centre. Lotus Flower Trust has been asked to raise funds to build new purpose built washing and disabled toilet facilities, particularly to cater for the new Skills Centre Workshop and Hostel Accommodation. Please help us if you can.